Apple iPad mini 2 is slightly better than the Huawei MediaPad X2, with a score of 7.49 against 7.47. The Apple iPad mini 2 comes with iOS 8.x OS, while Huawei MediaPad X2 counts with Android 5.0 OS. Even being the best in this comparisson review, Apple iPad mini 2 is an older, extremely heavier and a little thicker tablet than the Huawei MediaPad X2. The Huawei MediaPad X2 has a slightly better display than Apple iPad mini 2, although it has a quite smaller display, a little bit worse resolution of 1920 x 1200px and a little bit worse count of pixels per screen inch. The Huawei MediaPad X2 counts with a very superior storage for apps and games than iPad mini 2, because it has 32 GB internal memory capacity and a slot for an external memory card that holds a maximum of 128 GB. IPad mini 2 features a bit faster processing unit than Huawei MediaPad X2, because although it has an inferior number of cores and they are also slower and 2 GB lesser RAM, and they both have a 64-bit CPU, the iPad mini 2 also counts with an extra GPU. Apple iPad mini 2 features a much longer battery life than Huawei MediaPad X2, because it has 6471mAh of battery capacity instead of 5000mAh. Apple iPad mini 2 has a much better camera than Huawei MediaPad X2, although it has a worse 1920x1080 video definition and a back-facing camera with much less mega-pixels resolution. Although iPad mini 2 is a better device, it is way more expensive than the Huawei MediaPad X2, and it doesn't have such a good quality/price relation as the Huawei MediaPad X2. 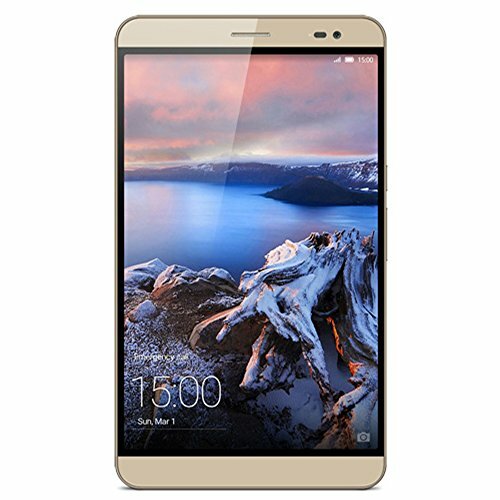 If you want to save a few dollars, you can buy Huawei MediaPad X2, letting go a few features and specifications, but you will get the most with your money.